“Three levels of comfort” – that’s what you get with InStride’s Comfort Fit System™. 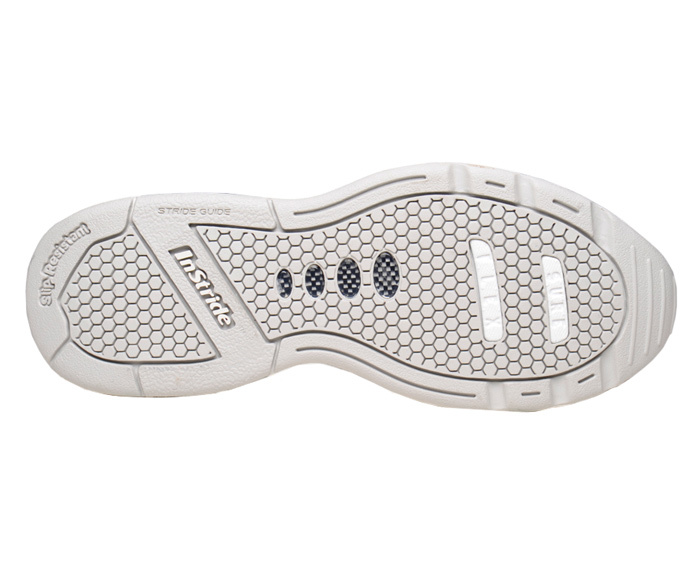 Under the removable contoured footbed of the white leather "Newport," you’ll find two more cushion insoles. Remove one or both to adjust fit as needed. 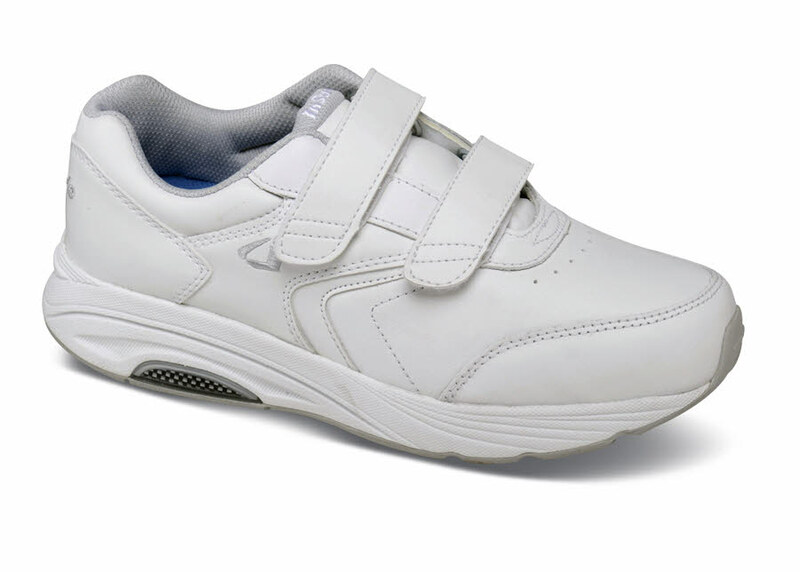 InStride’s orthopedically-designed walkers have comfortably lined supple leather uppers, a broad slip-resistant outsole and adjustable strap closure. Was $134.95. Limited stock in women's 2E width in sizes indicated.